TYLER RAI is an improvisor, dancer, and collaborative artist currently based in Amherst, Massachusetts (Nipmuck/Pocumtuc territory). She creates performances to dialogue with the more-than-human; including rivers, mountains, and the ghosts of melting glaciers. She has performed in the works of K.J.Holmes, Emily Johnson/Catalyst, Bouchra Ouizguen, Athena Kokoronis/Domestic Performance Agency, Mina Nishimura, and is the instigator of the temporal collective, Hungry Mothers. Her works have been performed in fields, abandoned cabins, river-edges, aboard SWALE - a barge and floating food-forest in Sunset Park, and most recently at Judson Memorial Church (NYC). 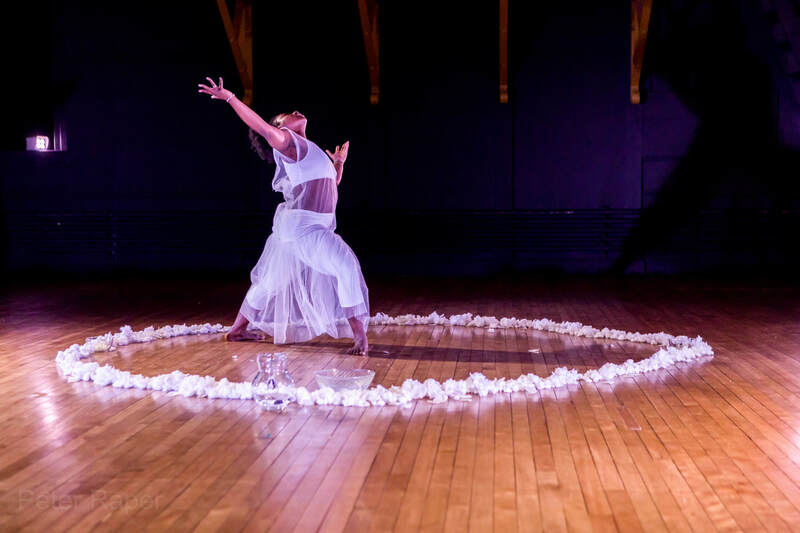 She has been an artist-in-residence at The Domestic Performance Agency, Earthdance, RedHorse Studios, The Sable Project and has guest taught at Middlebury College and UMASS Amherst. She received her BA from Bennington College and is a certified Tamalpa Life/Art Practitioner. KATHERINE ADLER is a performance artist based in Western MA. She has a BFA in Modern Dance from the University of Utah and was awarded Outstanding Senior in the College of Fine Arts in 2013. During her time in school she traveled to Germany in an exchange with the Staatliche Ballettschule Berlin, and performed in historical works by Martha Graham and Twyla Tharp as well as new choreography by guest artist Sidra Bell. She worked as an intern for loveDANCEmore including works in progress showings (the Mudson series) and co-founded the improvisational collective Porridge for Goldilocks. After graduation, she worked with local choreographers and presented her own work including commissions by Craft Lake City and Sugar Space. 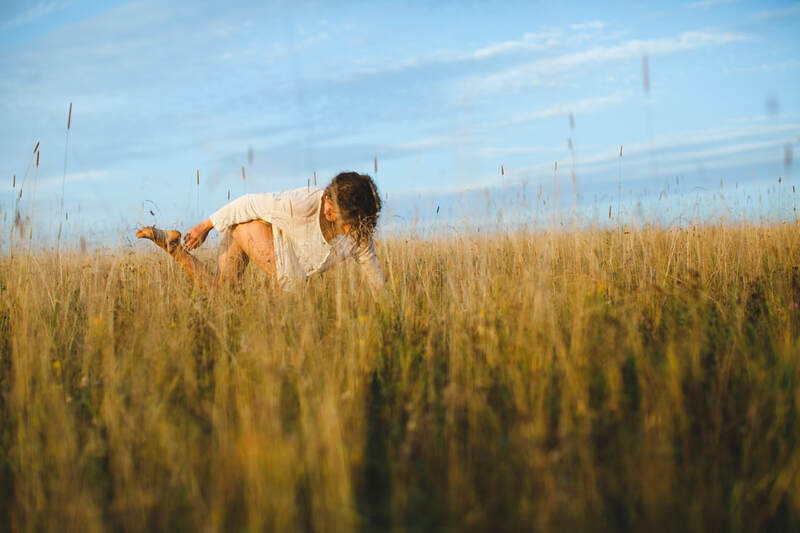 Since relocating to Northampton, MA Katherine has worked with choreographers Sarah Daunt, Kate Seethaler, Barbie May Diewald, Emily Lukasewski, Jen Polins, and Lori Holmes Clark. 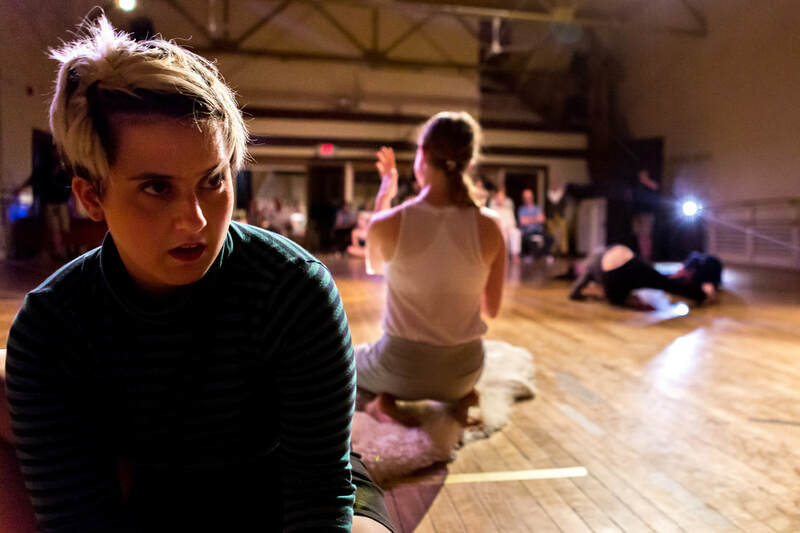 She performs in immersive theater throughout the Pioneer Valley directed by John Bechtold and served as movement director for “The Winter’s Tale” presented in Greenfield, 2016. She collaborates with Emmy nominated make up artist Joe Dulude II as the comedic duo Mr. Drag & Karl and has been featured in music videos for local musicians Old Flame and Workman Song. 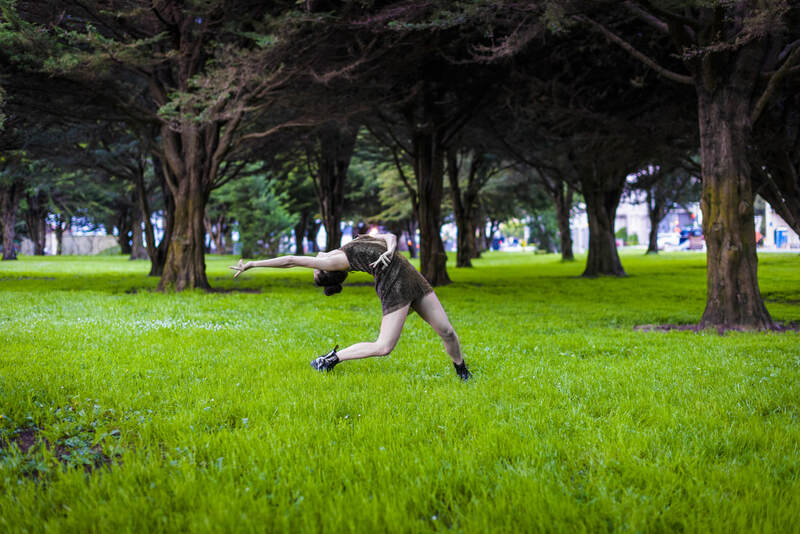 Katherine’s work has been performed at the School for Contemporary Dance and Thought and through the Loculus collective. Her most recent work “from Walt, from me, to You” was shown as a part of the Full Disclosure Festival presented by Eggtooth Productions in Amherst, 2017 and Turner’s Falls, 2018. She will be presenting an installation of ephemeral artifacts and durational movement throughout downtown Turner’s Falls in April and will be an Artist in Residence at SCDT in May.